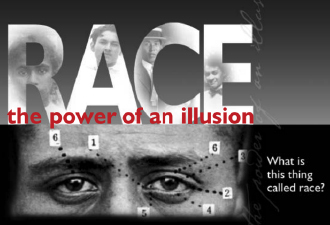 Join us for a three-part PBS documentary and discussion about race, privilege, policy and justice. Events will be held at Neighborhood House, 179 Robie Ave. E. in St. Paul. Tuesday, April 10, 6:00 p.m. – 8:00 p.m.
Tuesday, April 17, 2018, 6:00 p.m.—8:00 p.m.
Ironically, not slavery but freedom led to an ideology of white supremacy. This episode explores how deep social inequalities came to be rationalized as natural, deflecting attention from social practices and public policies that benefitted whites at the expense of others. Tuesday, April 24, 2018, 6:00 p.m.—8:00 p.m. This Community Conversation Series is presented by Neighborhood House, Hallie Q. Brown Community Center, Keystone Community Services and Merrick Community Services.